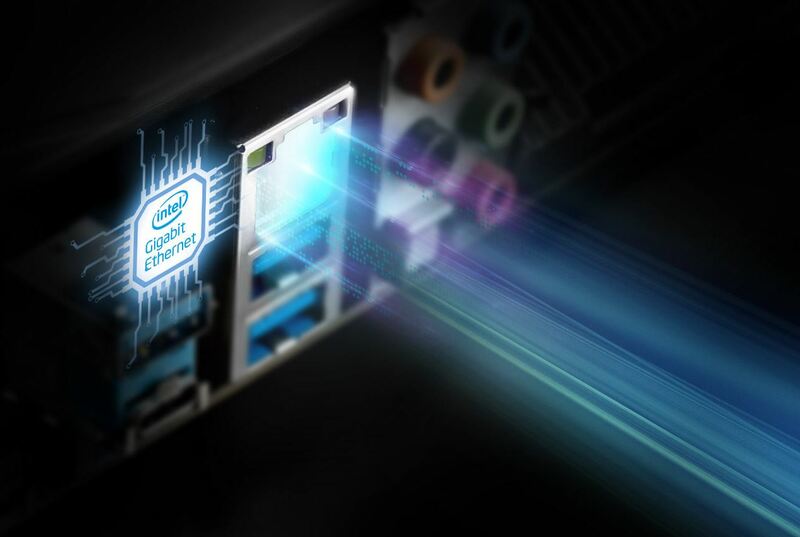 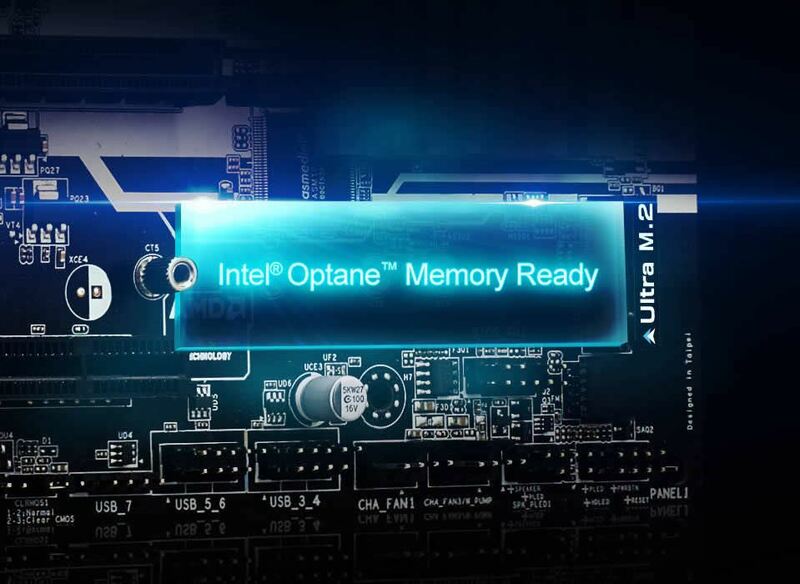 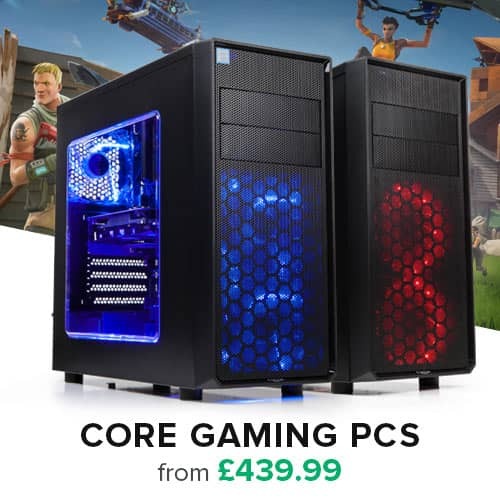 The improved power phase design offers smooth power delivery to the more powerful 8th Generation Intel® Core™ Processors, providing unmatched overclocking capabilities, lower temperature for advanced gamers, and reinforced system stability for taking on all sorts of arduous computing tasks. 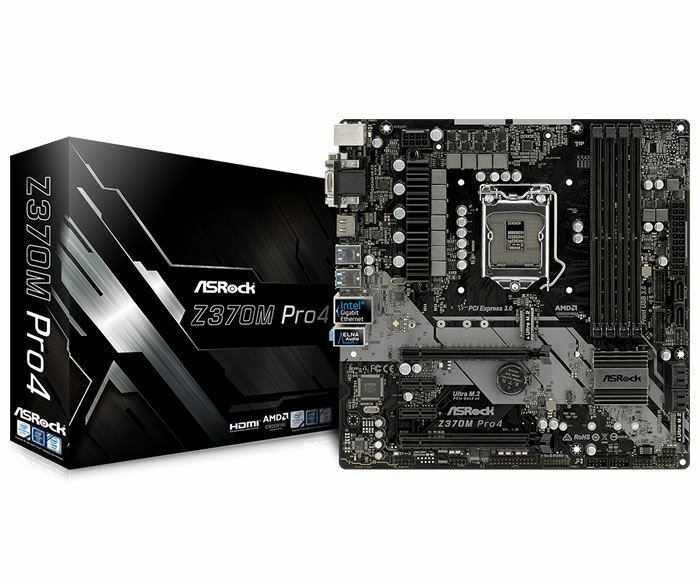 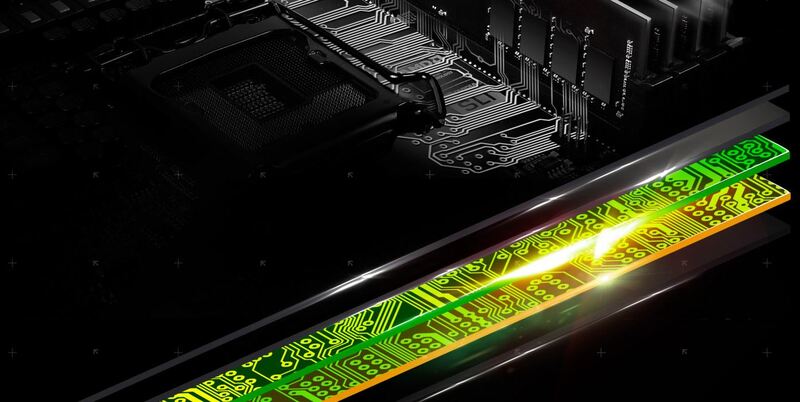 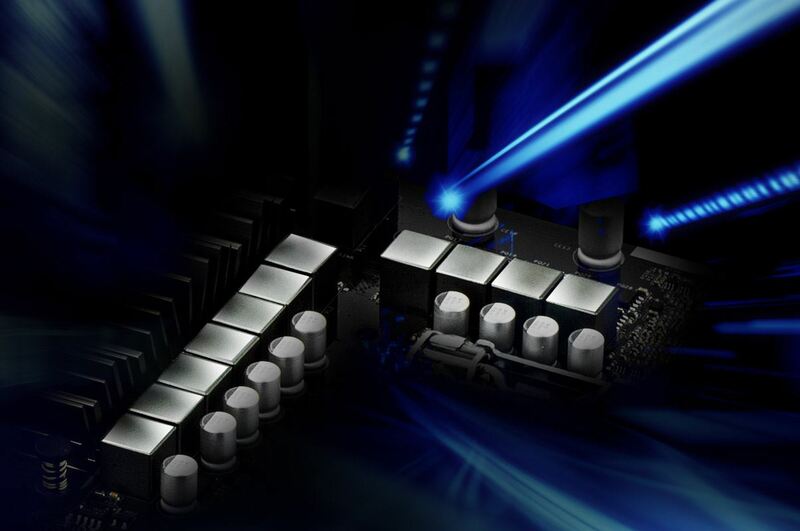 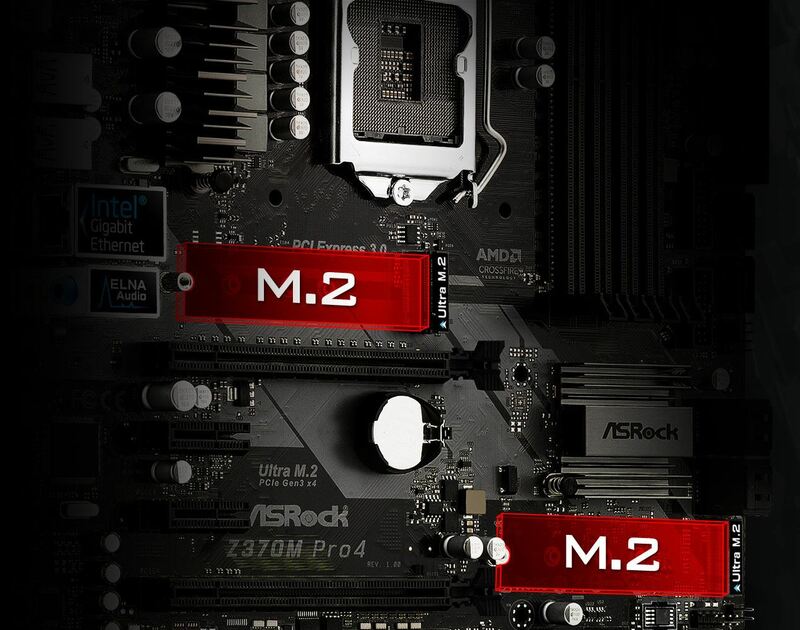 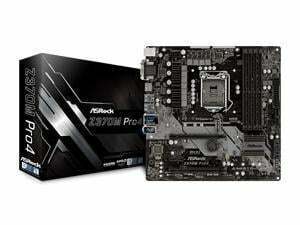 ASRock Hyper DDR4 technology unlocks the hidden performance of DDR4 memory modules, giving the overall performance a huge boost. 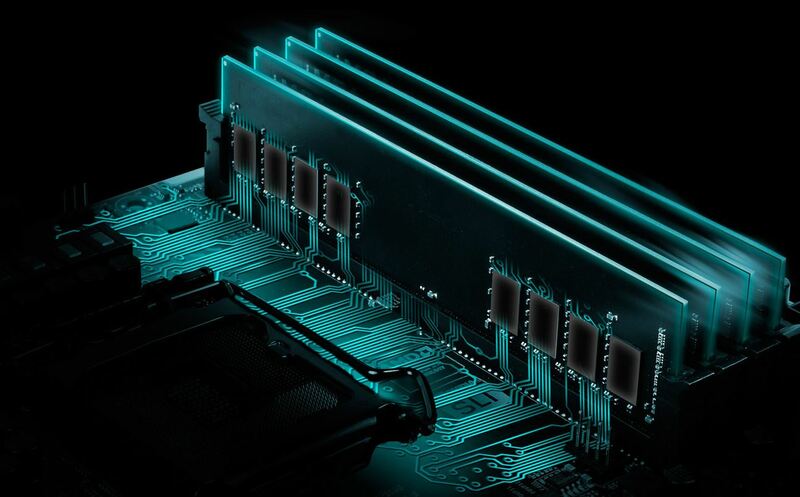 Unlike traditional memory signal designs that are easily distorted, Hyper DDR4 uses an optimized trace design and the memory circuitry are ideally isolated, thus providing pure memory signals for compatibility, stability and performance. 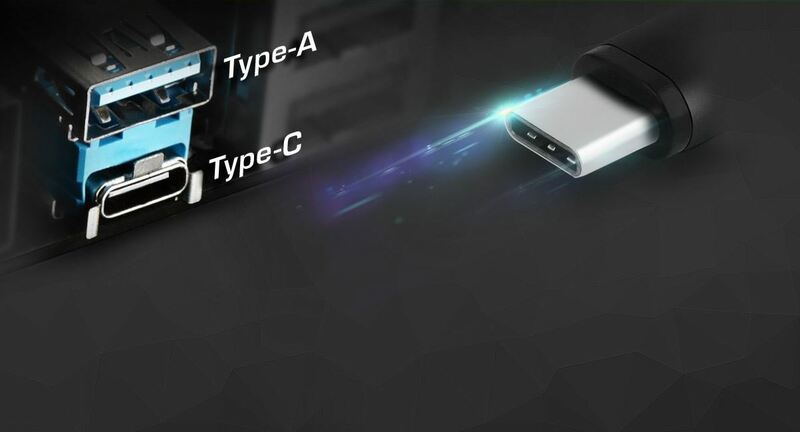 **CHA_FAN1 and CHA_FAN2 can auto detect if 3-pin or 4-pin fan is in use.